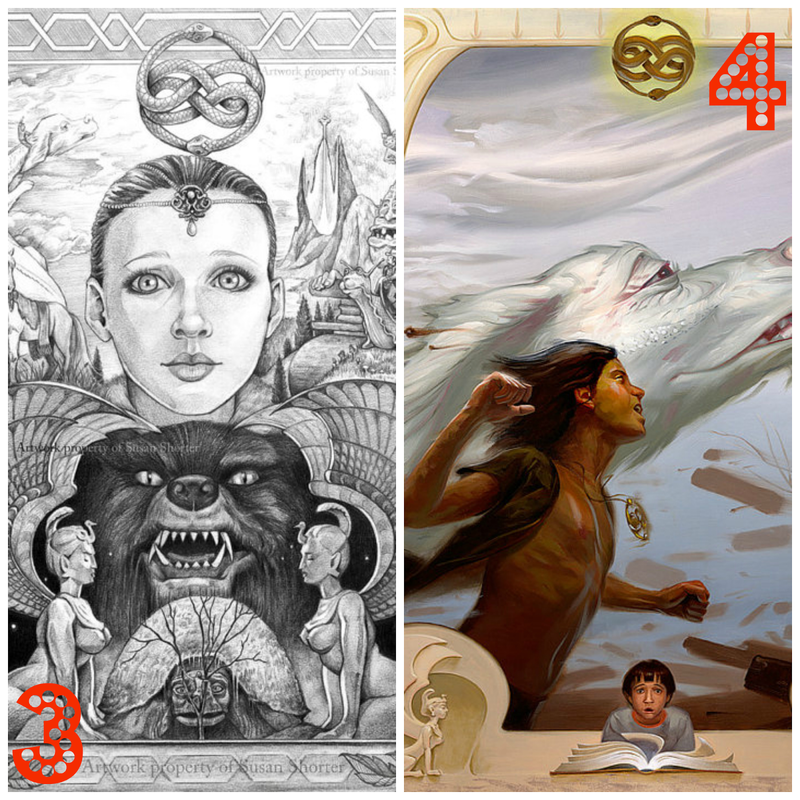 This week's Supportive Saturday features the childhood favorite, The Neverending Story. I was actually surprised at how little there was on Etsy for this, but I did manage to find 4 items I would love to share! If you are not familiar with the movie or the book, you must get familiar! Such a classic! Did you grow up watching Falkor and really wish you could have one too? Or was that just me?! In any case, it's a lot of fun to revisit parts of your childhood; I don't care what you say, Buzzfeed! I love the Never Ending Story!!!! I blogged about it after watching it again with my kids a couple of weeks ago. They loved it too. Aw, The Neverending Story! Such a game changer as a kid! Such a good movie! I still wish I had a Falkor of my own. That first book looks like a good one! I used to love the never-ending story! Love The Neverending Story! I watched it a ton as a kid. Love The Neverending Story!! Will have to watch it again now! I love that you are sharing fun shops! This is my favorite series! Love all the finds!